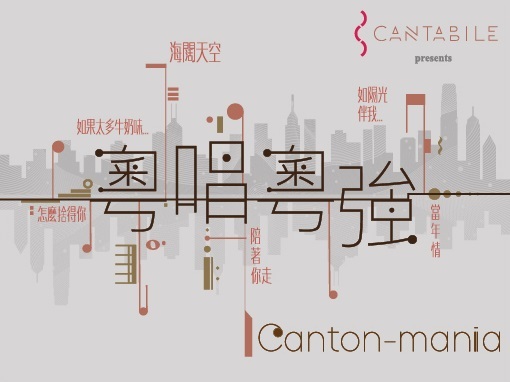 Our first recital showcasing talents of Cantabile singers! 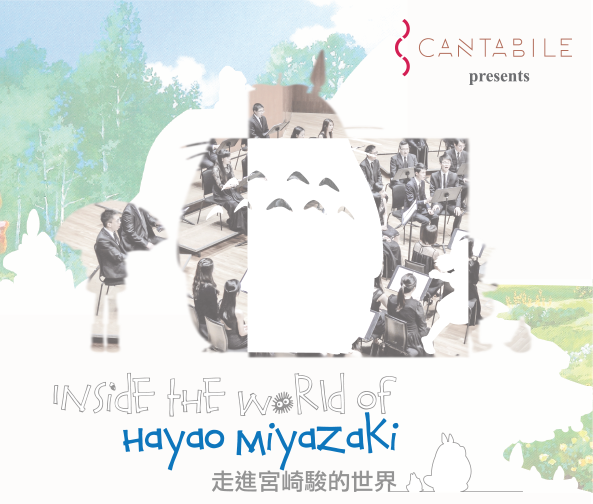 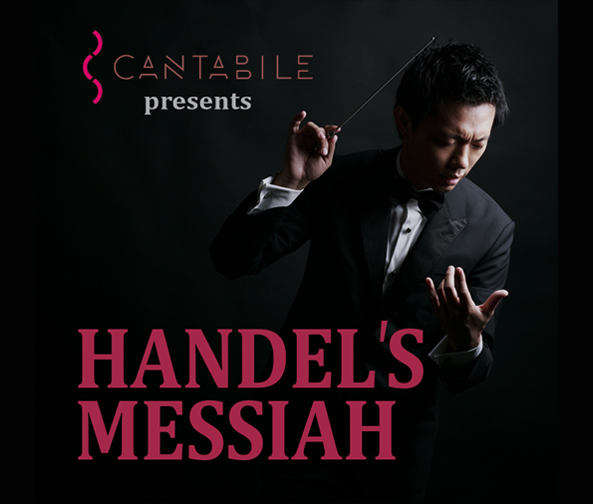 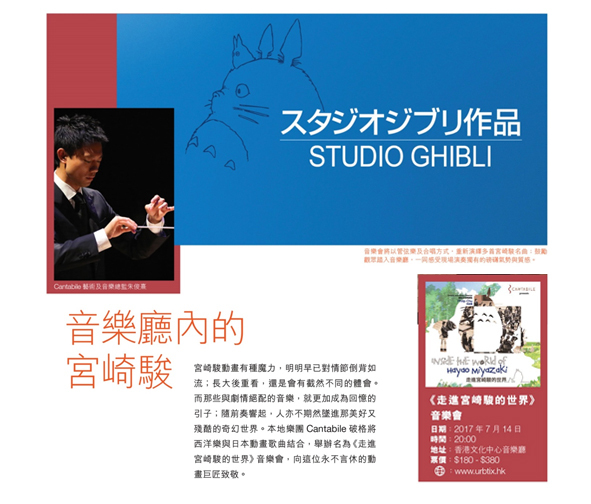 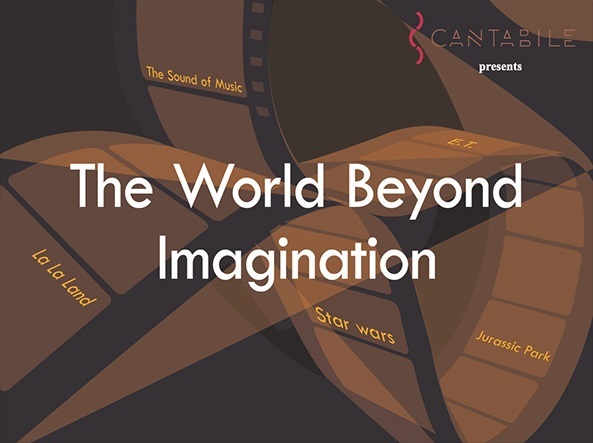 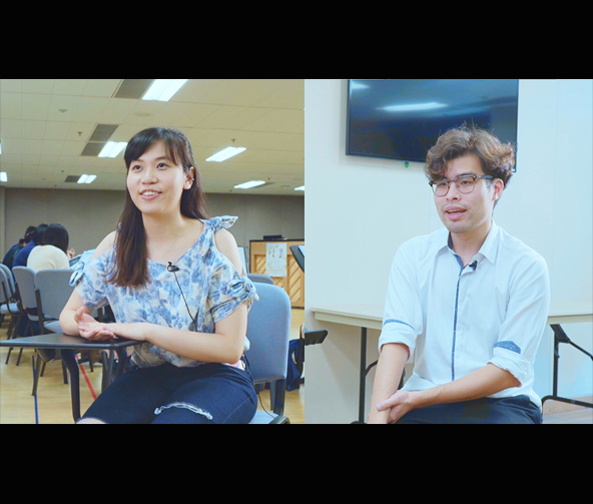 Discover more of what we are doing with the music from Mr. Miyazaki's anime and you can also be one of the singers and conductors! 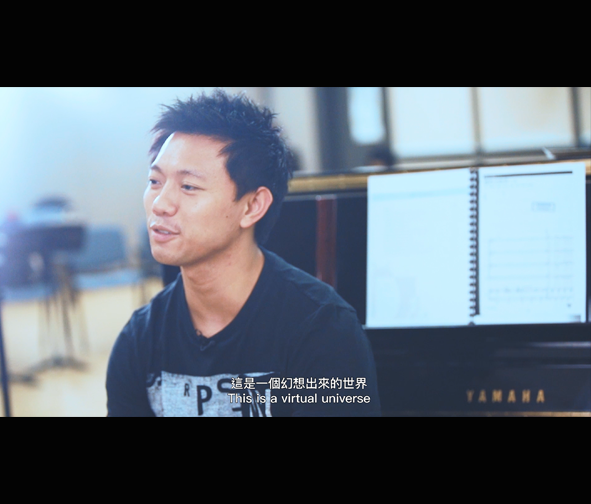 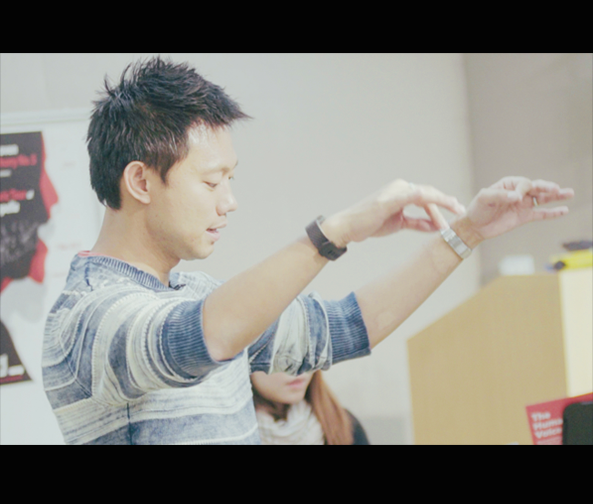 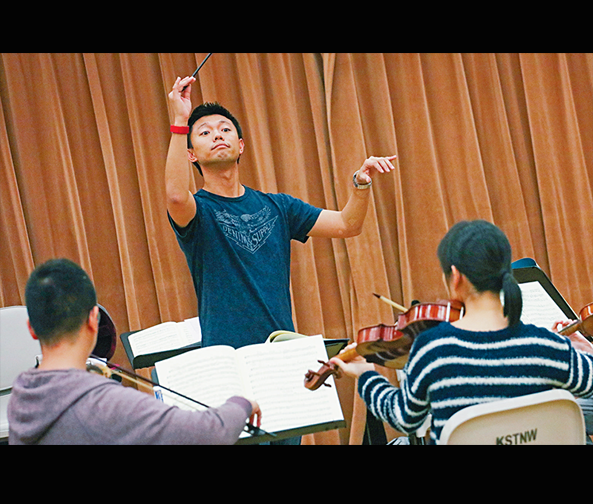 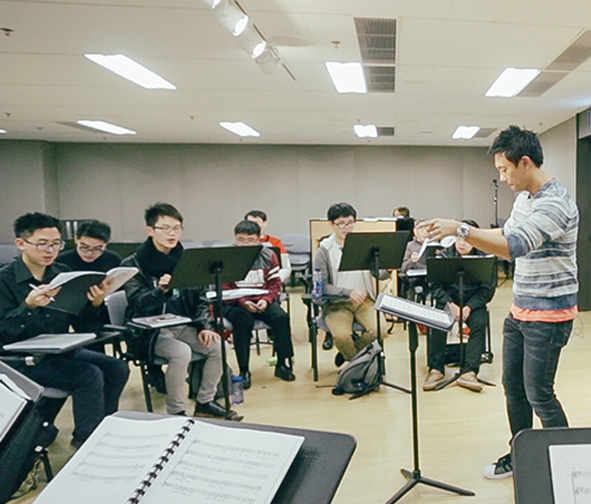 Watch our latest rehearsal footages including RTHK recording session we did earlier. 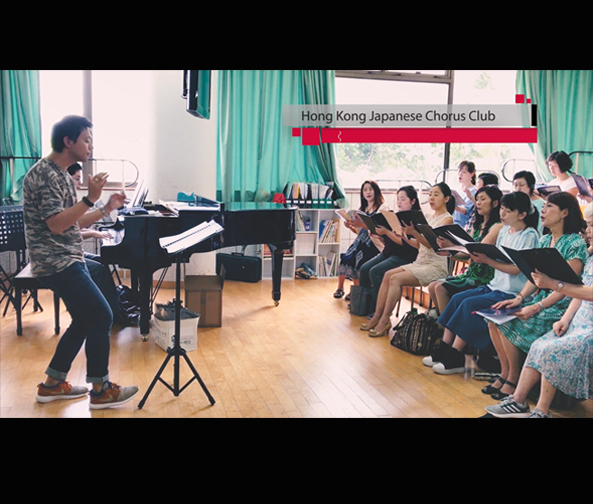 Come and hear us how we conquer the difficulties in singing in Japanese! 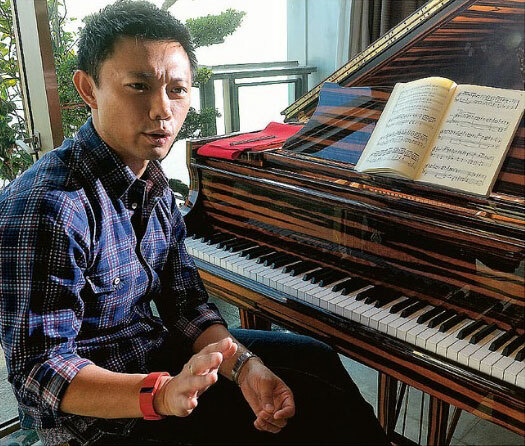 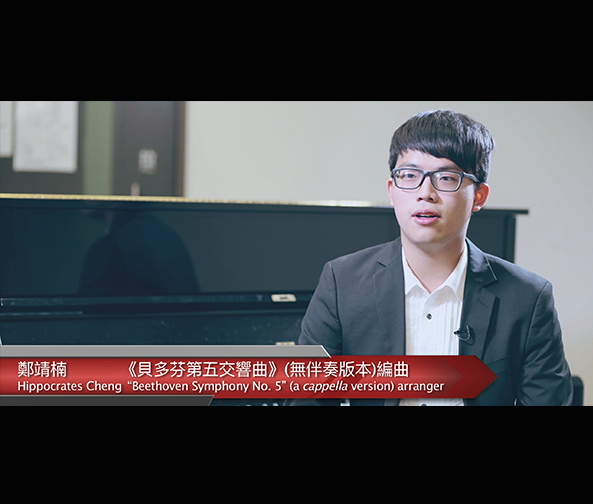 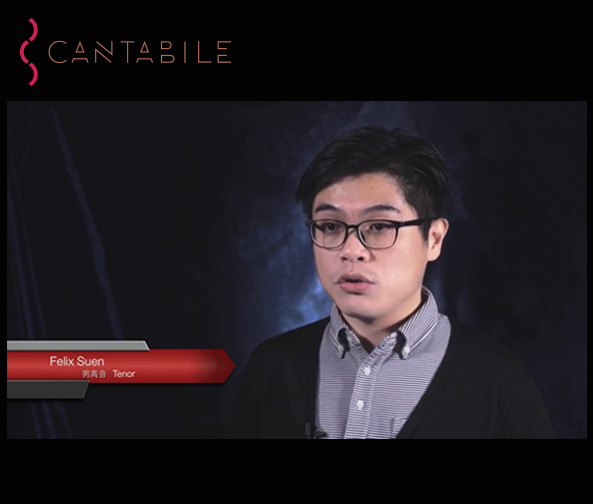 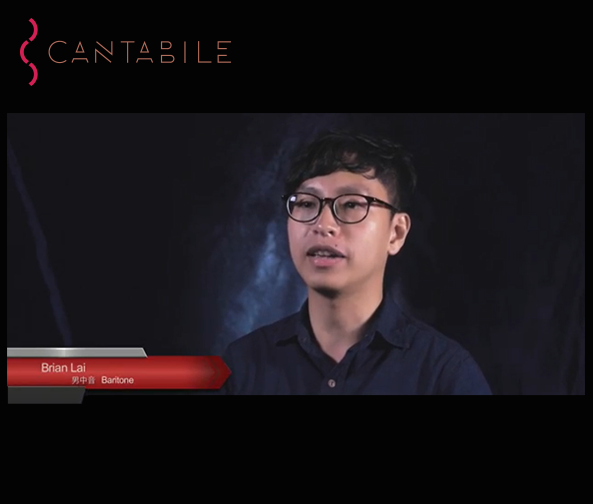 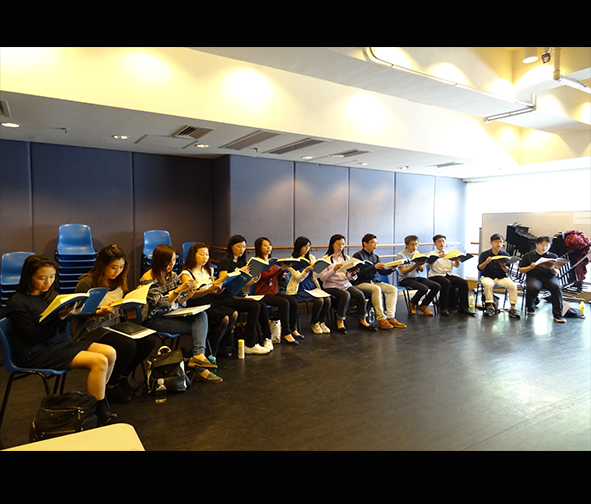 Hippocrates Cheng shares his thoughts on rearranging the classic piece into an a cappella version. 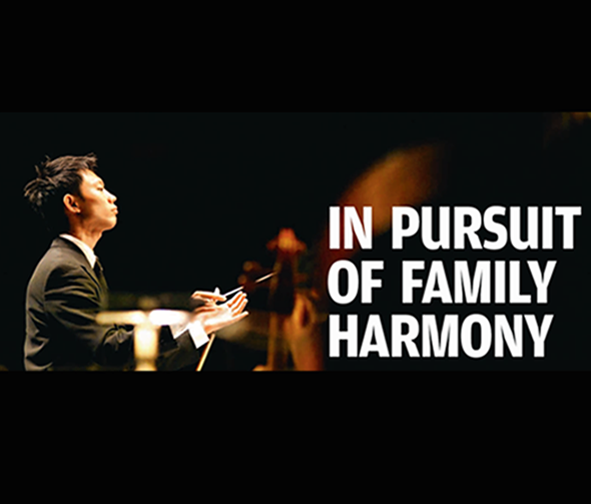 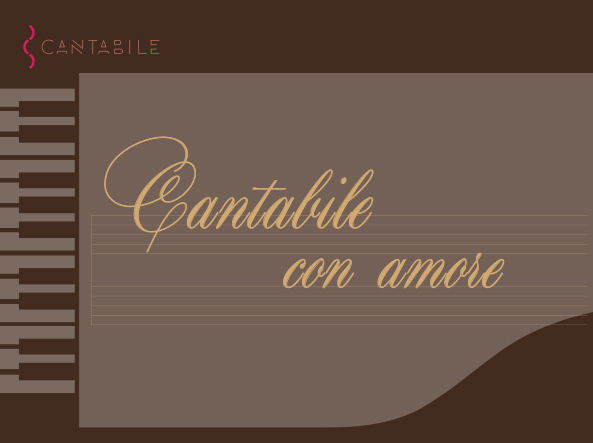 Find out our singers' thoughts on this concert! 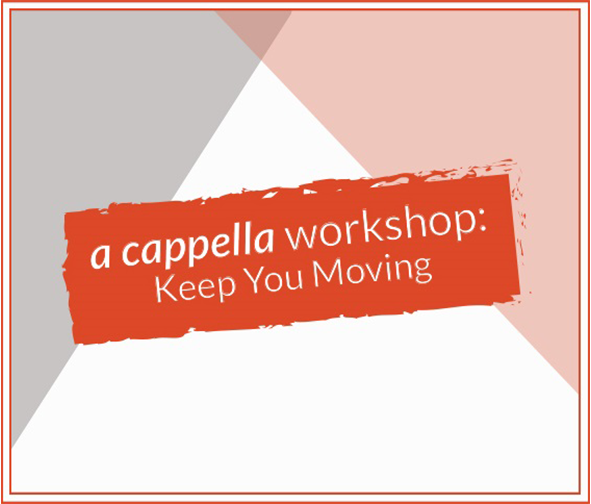 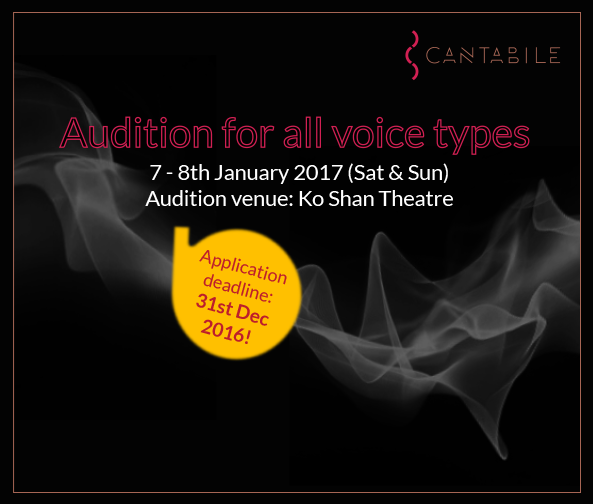 a cappella on 18 Feb 2017! 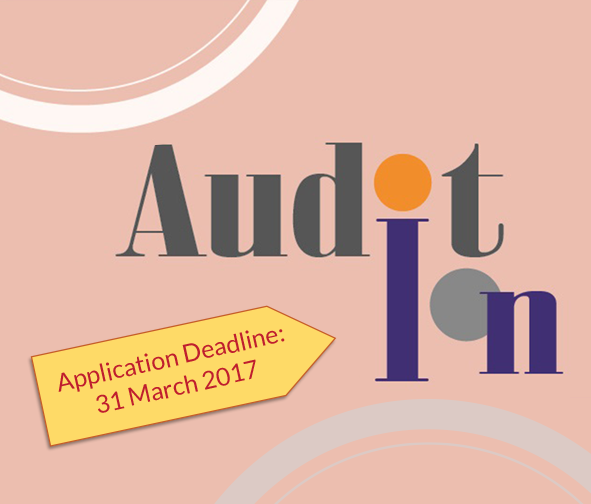 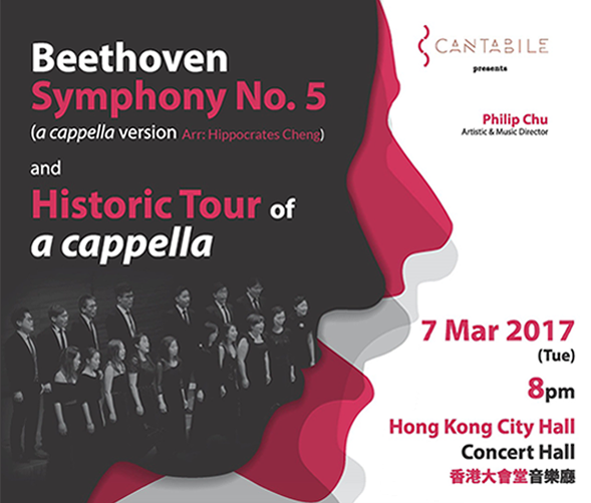 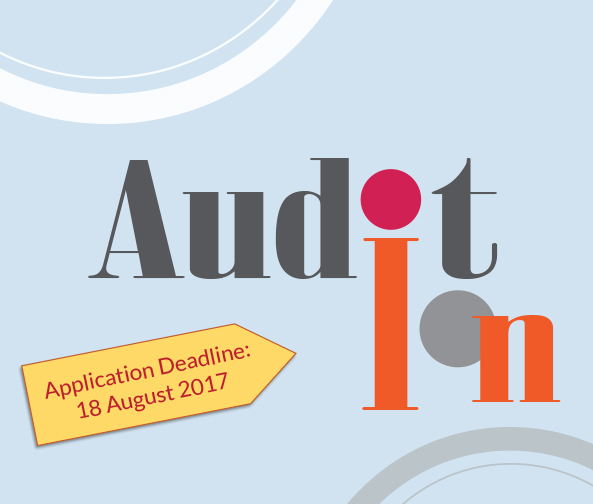 Sign up for the next audition for our Beethoven concert on 7th Mar 2017 in HK City Hall! 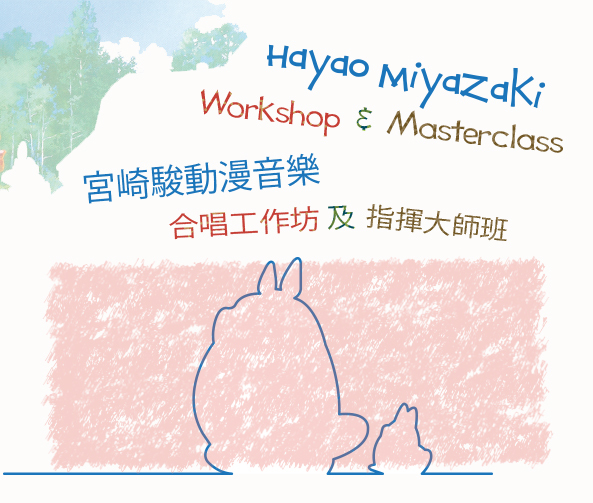 Powered by Prixabo Group Ltd.